Toilet Seat and Bathtub Office Supplies by hahmad003 is licensed under the Creative Commons - Attribution license. The Toilet Seat and Bathtub are both themed office supplies necessary to complete your office look. 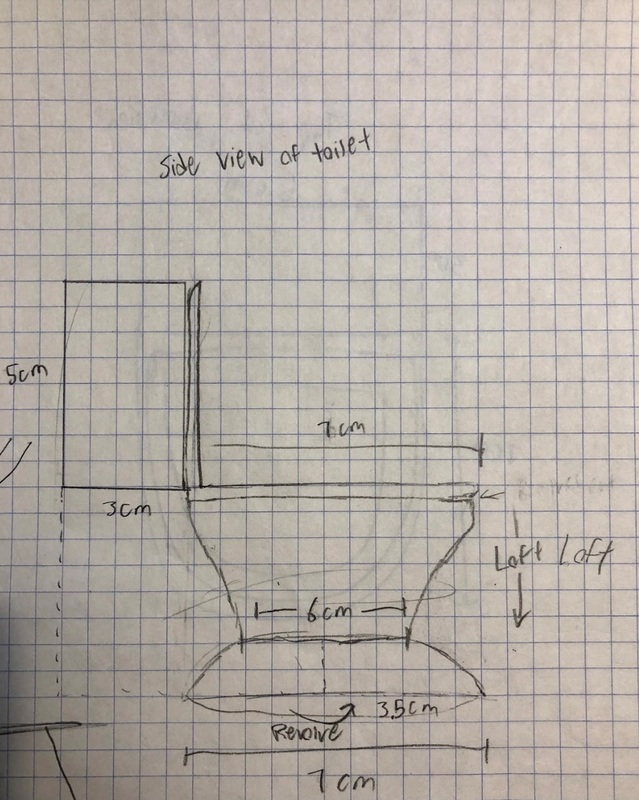 The Seat is about 10cm by 6 cm by 10 cm and the Bathtub is about 6cm by 8cm by 6cm (estimations based on relative size of sides and bases). However, they are actually smaller because of the curves and cuts, and they were SCALED DOWN when they were printed as depicted in the "real life photos" above. The Seat and Bathtub are part of the bathroom themed set, which also includes the Toilet Plunger and Toilet Roll. The Seat is designed to be a USB holder and SD card holder perfect or your desktop. It can also hold small items in the toilet bowl. 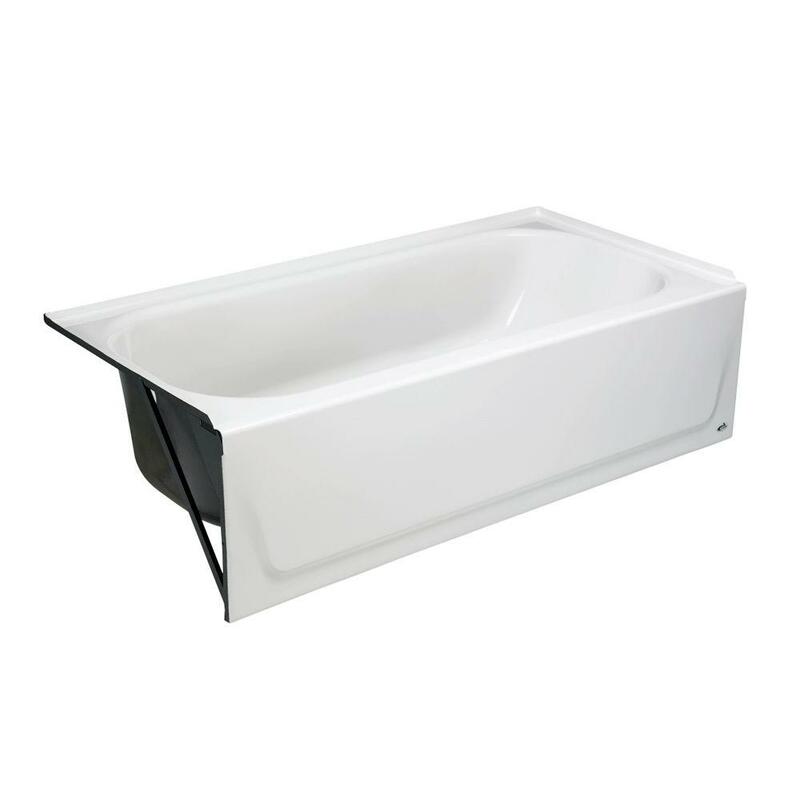 The Bathtub is designed to hold any relatively small item kind of like a dish. 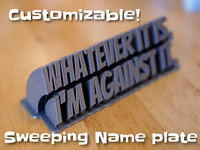 If you want to turn your desktop from ordinary to extraordinary or if you are a fan of bathroom installments, then this set along with the Toilet Plunger and Toilet Roll is perfect for you. The Seat and Bathtub act as a subset of structures within the bathroom and the Plunger and Roll act as a subset of bathroom appliances. The Toilet seat has 3 individual slots for USBs and 4 slots in the back for SD cards, which may not be visible in the pictures above. It is gray to comment on the dullness of toilet seats, but to also differ it from the Toilet Roll and Bathtub, which are both white. The sleek design of the seat makes it perfect for the desktop even with its grayish color. Meanwhile, the Bathtub is bright white to represent the color of typical bathtubs. The added details of the drain and faucet make this simple but detailed design perfect for your desktop. 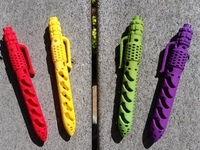 This project was done with a partner, who presents the other two sets of this unique series of themed office supplies that you certainly cannot and will not find at your nearest Staples or Office Max. It is only available here, so make sure to download this if it interests you! For our unique toilet seat office supply, it is the perfect addition to heavy USB and SD card users, especially if you are someone who often loses their USBs. 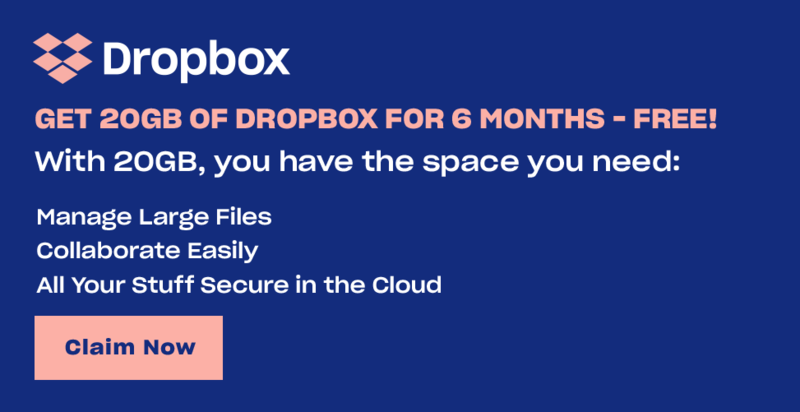 Now, you can keep them all in one place with all the perks of the aesthetics that your co-workers, friends, and family will all compliment you on. 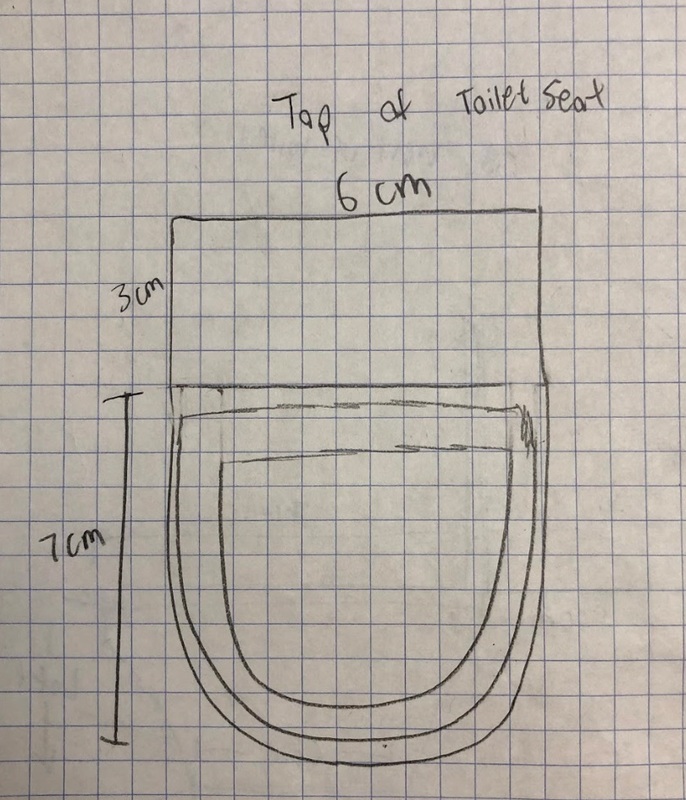 Our original sketch of the toilet seat included a really long seat, a floating backside, no SD card holder, and a circular base. We actually shortened the seat so it wasn't as far out because normal toilet seats are not designed that way. 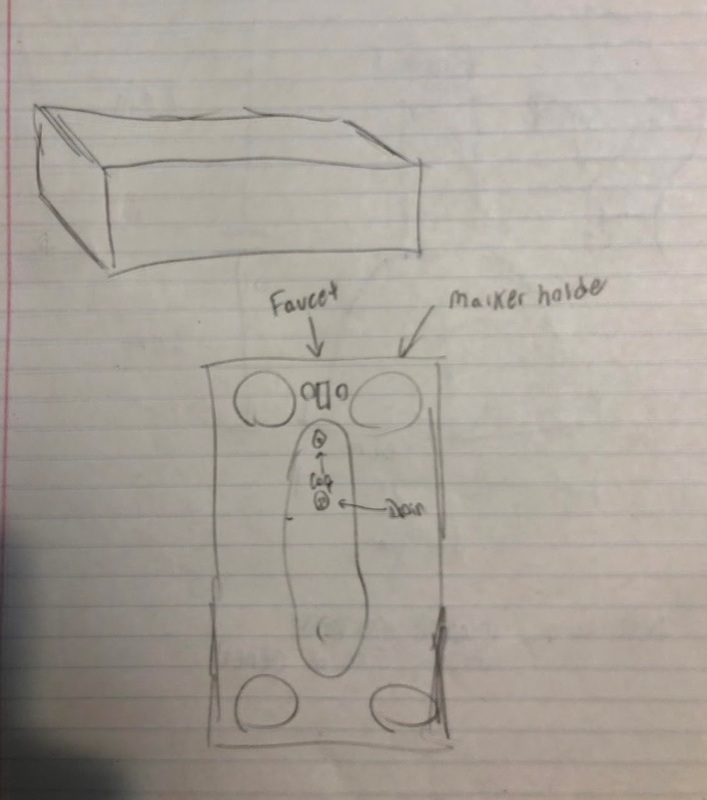 We also decided to make the backside, where the tank of the toilet is, extend all the way to the ground to provide better balance and a more solid base to the Toilet Seat, so it doesn’t tip over. We also added SD card holders in the back of the tank to increase the functionality and variability of the Toilet Seat, so it can perform multiple functions. The circular base was also changed into a more u shaped base because it was a simpler yet more sleek design that most toilets hold. 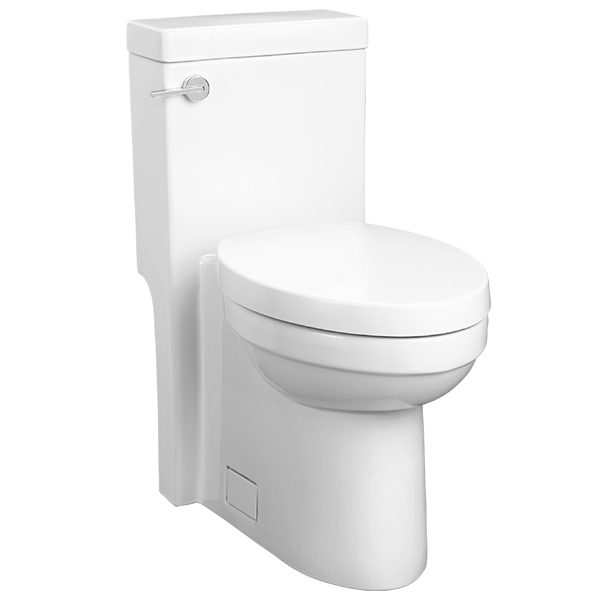 We wanted a simple yet detailed design of the toilet, so we had the u shaped base and the curves of the base of the toilet. We also had the toilet seat up. We kept out the flush button because it could not be printed on the side, but if you would like, it is definitely possible to add the flush button as a separate printed part or place the flush button on the top. As a reminder, the actual 3D printed plunger was scaled down by the instructor, which is why they may seem small. The measurements for Solidworks, which are the actual measurements are precise to fit your USBs and SD cards. For our simple yet astonishing bathtub, it is another amazing part of the bathroom office supply set to add to your desk. This is recommended for anyone who has small items they want to keep together such as paper clips, erasers perhaps, thumbtacks. Keep your desk neat with this item. The bathtub was originally designed to hold markers at the corners and have a smaller actual tub part. Because markers were too big for it to hold, we changed the design by eliminating the hole cuts for the markers and expanding the tub. We also originally had a simple rectangular faucet, but we wanted to add more detail so we filleted a rectangle to have nice curves, resembling an actual faucet. We added in the drain in the tub as well to increase the details of the design despite the simpleness of the function of the piece. A dish is necessary to organize any desk, and we feel this bathtub not only functions well as a dish, but also adds some flair to your desktop. You will certainly be happy with this bathtub. 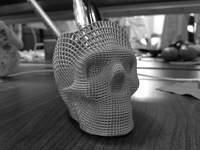 As a reminder, the actual 3D printed bathtub was scaled down by the instructor, which is why they may seem small. The measurements for Solidworks, which are the actual measurements are precise to fit your small supplies like paper clips and erasers.  Say thanks by giving hahmad003 a tip and help them continue to share amazing Things with the Thingiverse community.